Rossignol's new Nordic Overboot can be used with either skating or classic boots, and will increase overall warmth and waterproofing which is ideal for extremely cold conditions, powdery snow or wet snow. It's like gloves for your boots! 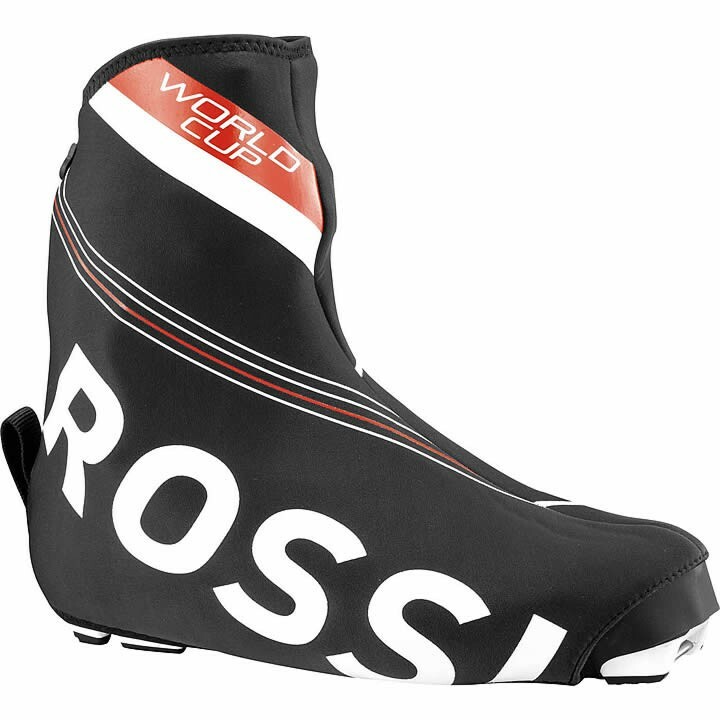 Size 45 classic race boot - what size over boot? We have added a size chart to the over boots. XL fits 44 to 46.